“Those high ankle sprains, they can be fickle,” Sabres coach Phil Housley said this morning inside KeyBank Center. “You can tweak them, it’s a nagging injury. But he’s finally found his stride, and that’s why he’s going to get an opportunity. 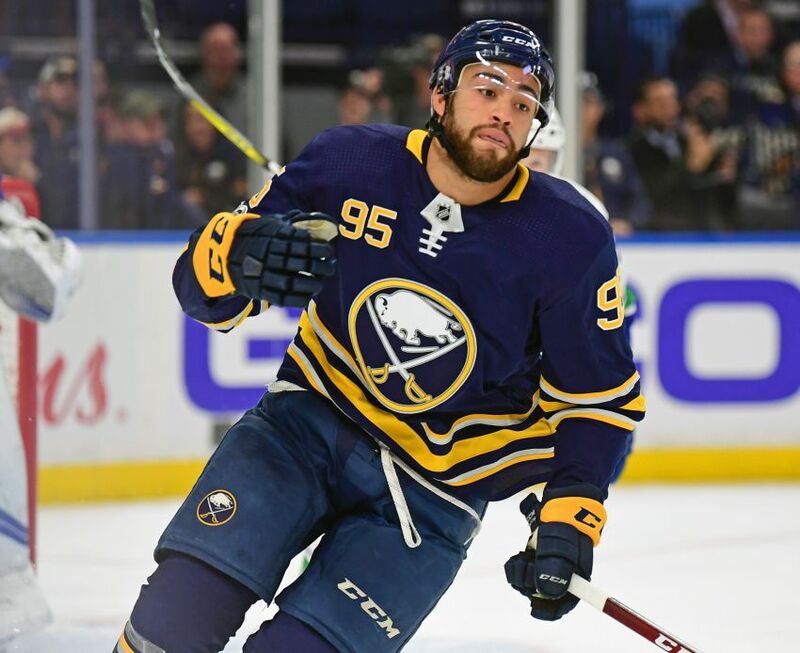 This afternoon’s tilt against the Vegas Golden Knights will be Bailey’s first appearance with the Sabres since Oct. 28. “It’s nice, it’s definitely something I wanted to happen at some point before the end of the year,” Bailey said of getting recalled. Bailey, 22, has scored two goals and three points in seven NHL games this season. He has compiled six goals and 10 points in 27 appearances with the Amerks. In other news, Housley said goalie Robin Lehner will start this afternoon. Defenseman Nathan Beaulieu, a healthy scratch Thursday, will move in for Justin Falk. Defenseman Victor Antipin will also be scratched.